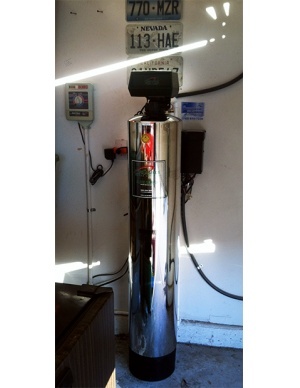 I am very pleased to have a self-sufficient system with no filters to buy or salt mess to change out. 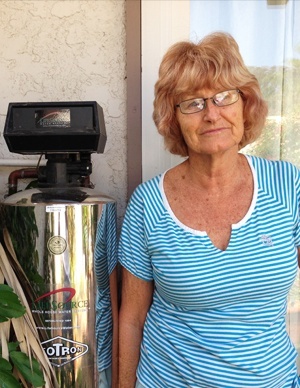 Maintenance free is the way to go and LifeSource does a great job. I have better water for far less effort. Would recommend! 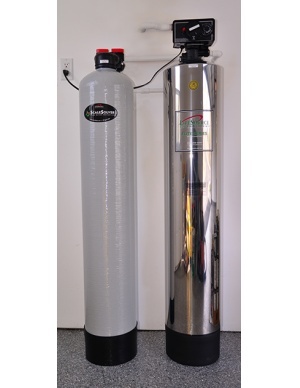 We had a water softener for 20 years and the reason I decided to go with a LifeSource whole house filter is cause I'm working on my bucket list and I'm trying to get things settled out so that my wife doesn't have to do anything to take care of things around the house anymore. 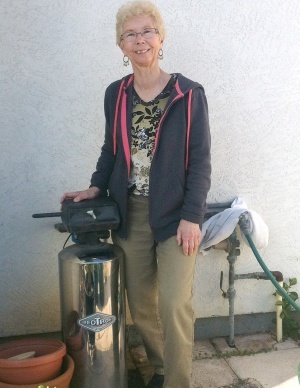 I talked to my neighbor who already had a LifeSource system. He let me check out how everything looks after it's installed before we made our final decision. 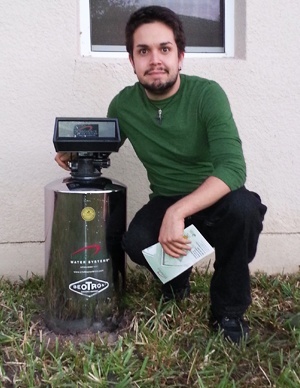 Our installer was a young man named Jason he did an excellent job taking care of us. So far our system helps with hard water, seems to also be helping on the faucets. 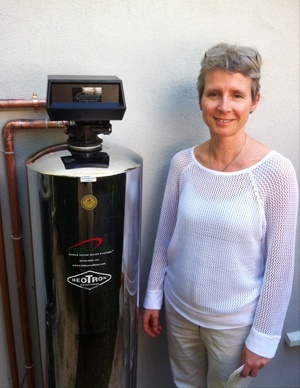 When we take showers the water is much softer than before we had our system installed. Customer Service That Really Cares! 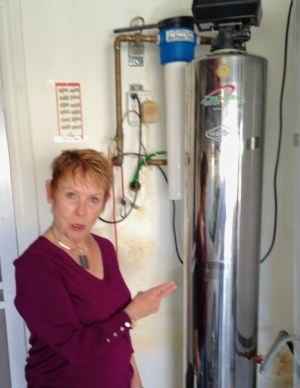 Nancy and I want to thank you for taking time out of your busy schedule to come out and evaluate our water system. 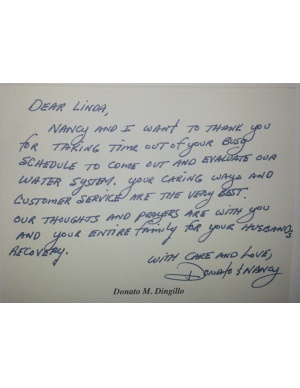 Your caring ways and customer service are the very best. Our Thoughts and prayers are with you and your entire family for your husband's recovery. 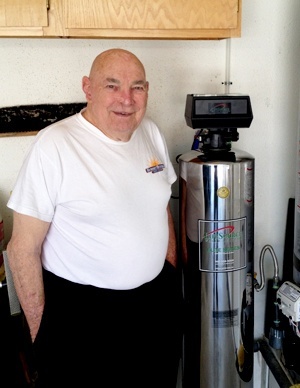 Salt softener died; Knew about LWS as expert witness in recent case; great sales presentation from handsome sales rep. 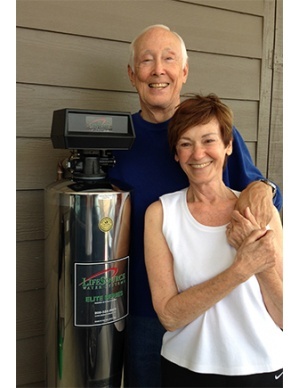 The LifeSource System is the best investment I have made. 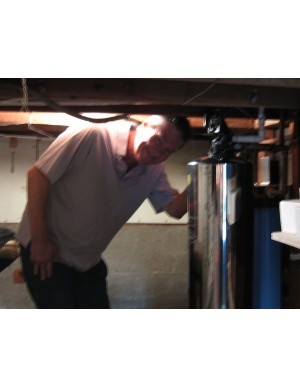 I purchased the system because I had just remodeled and replaced all me plumbing fixtures. I have the system for 10 years and they still look like new. 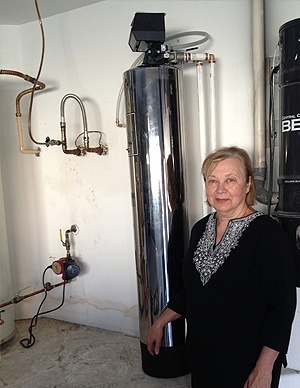 I did not like the softwater with the salt. Eats up the pipes and fixtures. Not good. Bad for your blood pressure. This is an easy care system and since there is only me it can do this. No problem. The water is good tasting and works well with the soda stream appliance. This is the best. 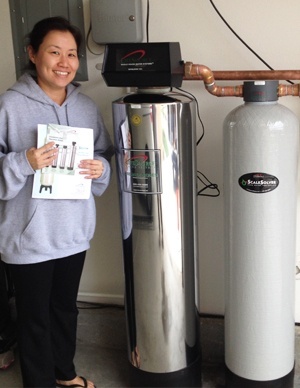 My wife and I have been LifeSource customers about 7-8 years now and we absolutely love our system. We moved once and we got a new system installed immediately. My wife loves the affect that the conditioned water has on her skin and hair and she refuses to do with out it. Really Love the water and its benefits..So happy that I bought! Should have had years ago! So far, I am extremely happy with my purchase. The unit is least bulky, maintenance free and the water is tasty. I enjoy being able to drink water out of any faucet in the house. Great - No Maintenance - No build-up! Great - No Maintenance! No build - up. Even my flowers are growing that I didn't know I had. I would highly recommend LifeSource and I have! We use to see a lot of scale build up but now that the system is in place we're not having any problems. 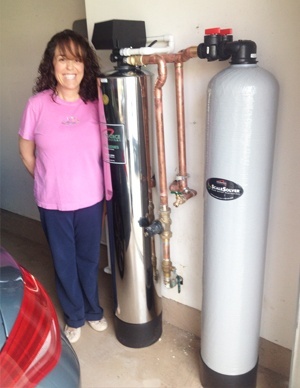 We love the taste of the water and appreciate not having to add salt or changing out filters every month. Thank you life source !! 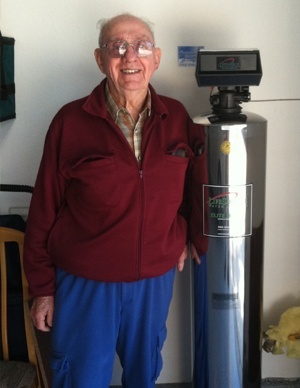 We love our system, we noticed our skin is responding well because the water is not as dry. 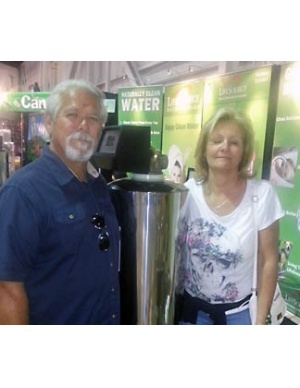 The quality of our drinking water has also had noticeable improvements. We're very satisfied with this system. 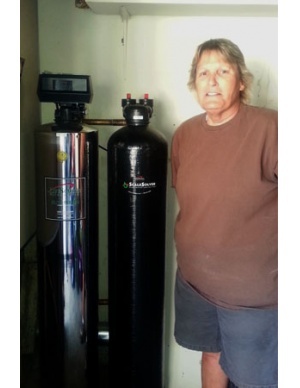 We wanted better quality water and a friend recommended LifeSource system that he had for 7 years already. 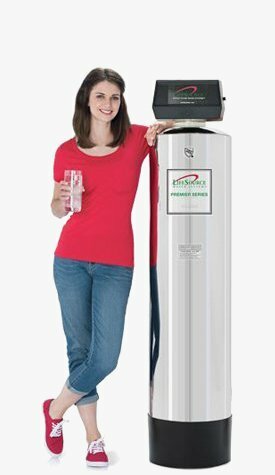 After having our system installed about a year ago and since then we haven't had any concerns about the water in our home. 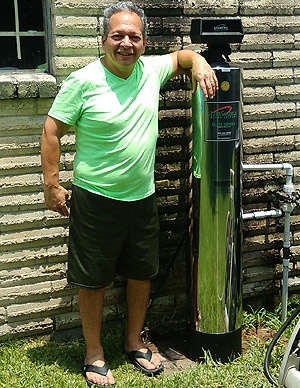 It's a system that you can forget you have but still count on for clean water. 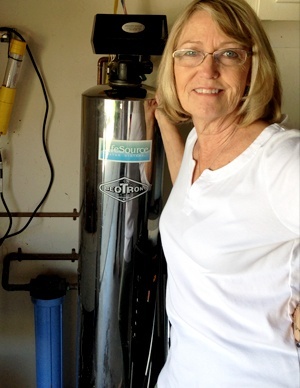 We love our LifeSource Water system because the water is simply amazing. It tastes better than bottled water and now we can drink from the faucets at the house. Our water is not only better to drink but better to bathe. We have seen a marked difference in our skin and we wished we would have done it sooner. It is our best investment for our house. 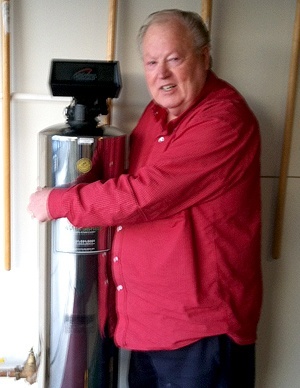 I was talking to a good friend, Tom in Solana Beach, CA about the quality and bad taste of the water in our home. 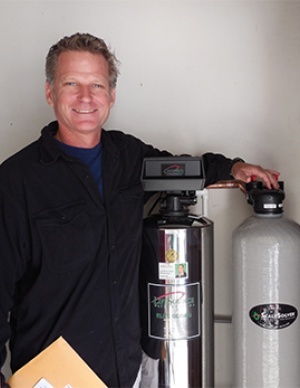 Tom recommended LifeSource Water Systems having enjoyed their system for some time now. The installers arrived at just the right time, which means a little early in my book. A very pleasant two man crew who handled everything very smoothly. We are truly looking forward to all of the benefits that Tom and his family have had over the years. 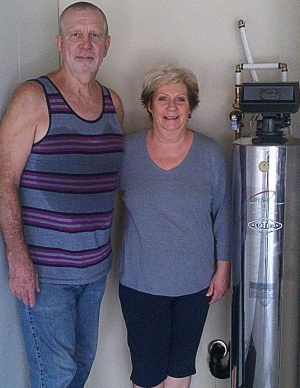 We installed a LifeSource System because I hated the taste and smell of our tap water. I also didn't like what the tap water did to my hair. Plus, all of the health benefits!! 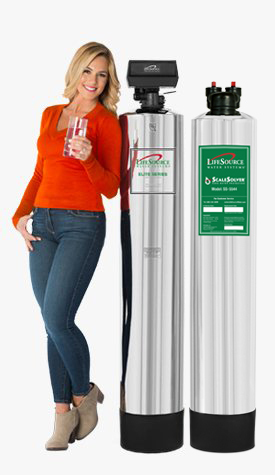 I've had a LifeSource system for a few years now and I truly enjoy my water. 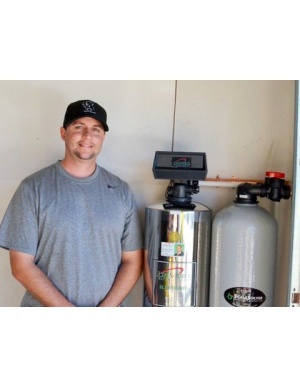 My water has been great, haven't had any problems since having the system installed. I love having great tasting water at every tap with no maintenance. 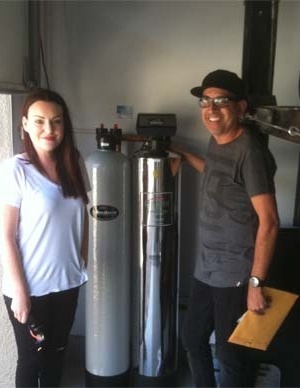 My daughter recommended that I get a water system with LifeSource. I had a Rainsoft system since 1995 but I didn't want to deal with the salt anymore. I was surprised about how quickly the installation processes moved forward. 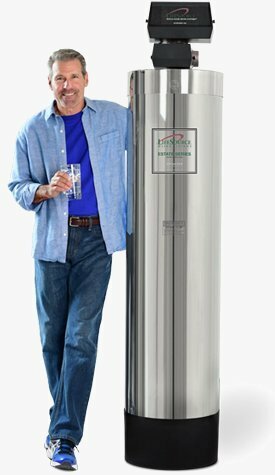 Everyone from the person who sold me my system to the installers were extremely courteous and I love everything about my new water system. The installers were late to our appointment but they called ahead of time and I really appreciated that they took the time to do that. We were a little confused when we first had our system installed because we noticed a bit of substance coming from our faucets. LifeSource sent someone out to take a look and as it turns out what we thought was possibly dirt was actually the scale build up that was being cleaned from our system. We were assured the problem would clear itself up after the scale was cleared out and we're glad to see a sign that the system is actually working. 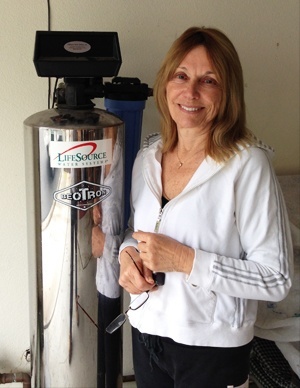 I truly love my LifeSource Water System! I have had it now for 3 years. First of all it’s environmentally friendly and it does not use salt!! It eliminates the need for bottle water, it conserves the amount of water used and it has a very clean delicious taste. I noticed I also have heather hair and skin. My food taste better and my laundry is now awesome. It doesn’t take a rocket scientist to come to this conclusion. A word or two about Jonathan Kale, He is the best. I am so glad it was him that he came to my front door Oct 7, 2009. He is truly an asset to the company. He is so polite and never any pressure to buy. He is always there for me if I need or have a question about the system. He also follows up with me to make sure everything is good with the system. If anyone has questions you want to ask of me please call me at 805-985-8230 THANK YOU ALL AT LIFESOURCE. Everything is working just fine. There has not been any problems. Water is good, tastes great and soft. We Love it! 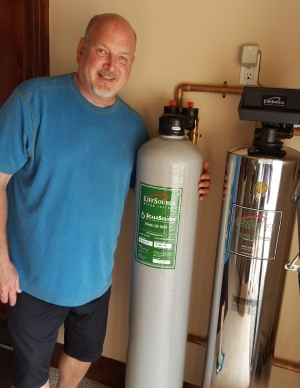 We originally using an RO system for our hard water problems so the new system has taken some getting use to but it's nice to have healthy water that we can get from anywhere in our home. I'd definitely recommend LifeSource to others. 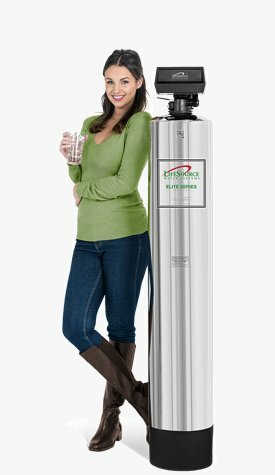 My experience with LifeSource has been short but so far really good. I notice that my laundry comes out soft and fluffy without the use of fabric softener, which was totally impossible with the untreated Ventura County water I have been using for years. 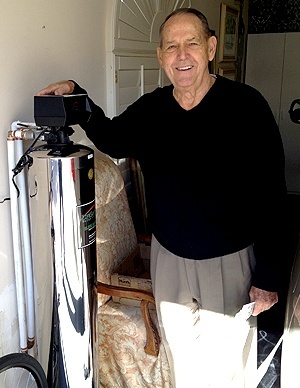 This is one of the primary reasons I wanted LifeSource water. 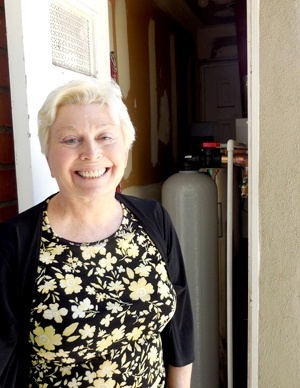 I like drinking the LifeSource water, and I look forward to seeing the build-up of calcium and other contaminants on my shower doors and water fixtures become a non-occurrence! With super tap water I haven't bought a bottled water in ages and my budget is showing the difference. Say no to bottles for more bucks! LifeSource really delivers on the healthy water that we wanted for our whole house. Zero maintenance hardware is a huge bonus too! I'm not having any problems. 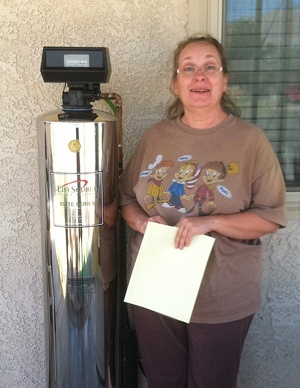 Terry, my lifesoure rep, came out once to check on the system and so far we are happy with it. Having problems with the timer. Terry has been extremely helpful. Our first time with LifeSource and we enjoy it, it definitely does what it's supposed to do.